Join us at the Cannes Lions advertising festival on Facebook Live! Neilson Barnard/Getty ImagesJoin us in Cannes. 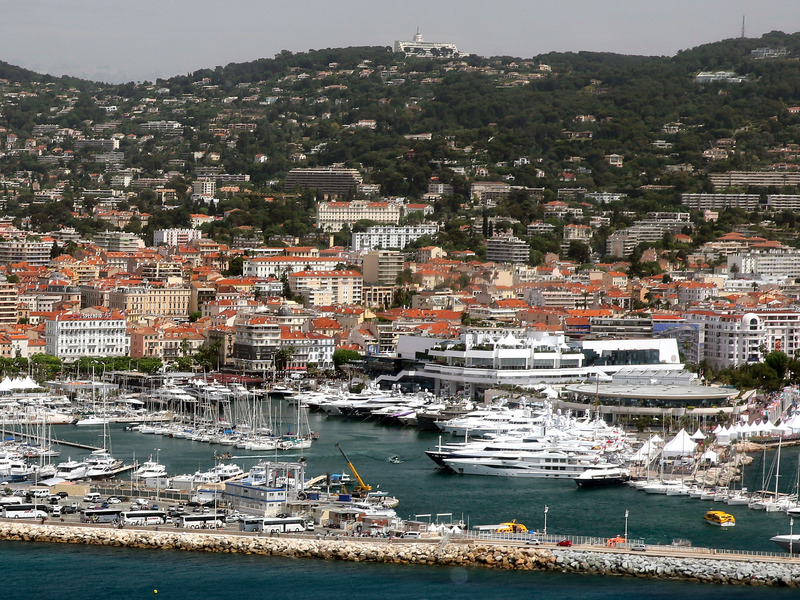 The Cannes Lions International Festival of Creativity kicks off this weekend. It’s the advertising, media, and tech world’s annual week-long jaunt to the French Riviera — but if you haven’t got tickets to attend, you can join Business Insider and Adobe Marketing Cloud right in the heart of the action on Facebook Live. We’ll be bringing you all the highlights from the week on Facebook and Business Insider. Expect to see interviews with top celebrities and executives, technology demos, gossip from the glitzy parties, and tours of the fancy yachts. We’ll be broadcasting throughout the week, so make sure you are following Business Insider on Facebook to be notified when we are going live.